Anyone who owns or manages a gym, fitness center or other business where people exercise should consider the merits of small group training. Functional training has the potential to increase revenue and take your business to the next level. This is the revenue stream your gym has been missing. It doesn't matter if your fitness center is highly successful, barely surviving or generating a level of business in between. You can benefit from the small group training trend. Head on out to the chicest gyms with the latest machines, exercise methods and trends and you will likely find members engaging in small group training workouts. These classes provide an extra stream of revenue while satisfying clients to the highest degree. Add functional training to your gym and you will almost certainly attract a new stream of members. Start out by pinpointing a space in your fitness center for small group training exercises. A group of four to six participants and a coach will require a space that stretches about 20' by 20'. If you can't muster up that much space, don't fret. You can host smaller classes or simply opt for a more confined space. If necessary, rearrange your current floor layout to generate enough room for your functional training exercises. Moving things around will generate a spike in client interest as members will know that something new and interesting is coming their way. Ideally, you will choose a space that is visible and accessible to the majority of the gym's members, regardless of the specific part of the facility where they work out. Opt for special flooring to signify the small group training room's significance. 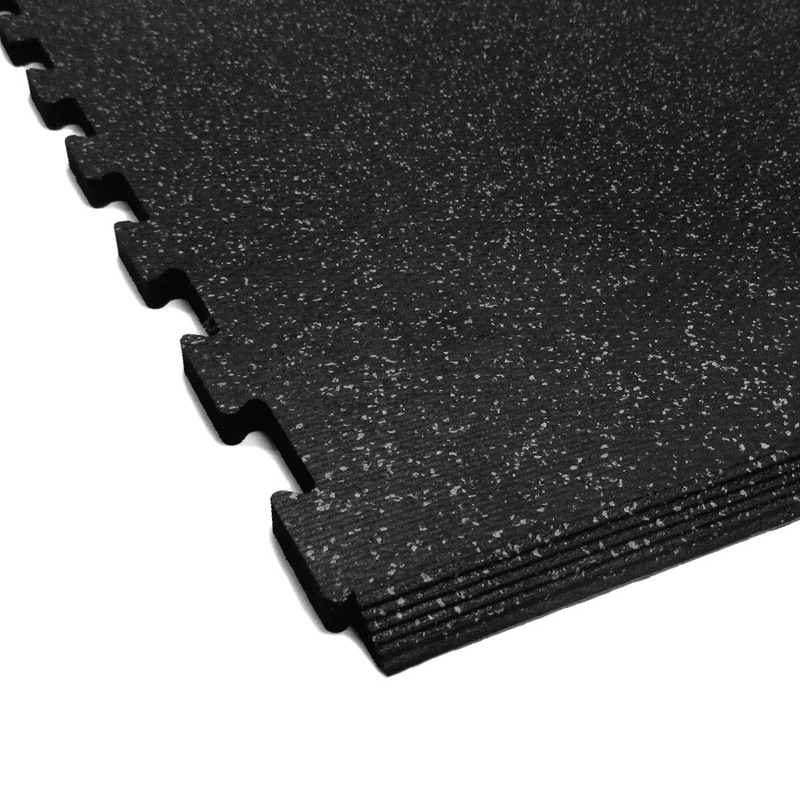 Select rubber flooring or another type of surface like turf that can endure a pounding. It will also help to add a timer/wall clock to time each circuit. Your small group training space requires specific equipment and accessories. Add medicine balls, slam balls, ropes, kettlebells and anything else you think participants will enjoy. It will also help to install a few pull up bars along the wall that can function as a suspension trainer anchor. Hang them a minimum of 8' off the floor. There should be a minimum of 4' above the bar so your members have ample space. The final step is to incorporate storage space. A medicine ball rack will prove quite handy. People crave one-on-one attention or at least attention in a small group setting. This individualized training allows members to receive highly detailed exercise instruction. Incorporate small group training into your fitness facility and new clients will show up in droves. This style of exercise is fun, motivational and affordable. Sure, it costs money to employ a fitness trainer to lead small classes. However, the response to his presence and the opportunity to engage in a workout alongside other people will prove quite profitable. There is something special about the group dynamic. It inspires participants to give their all, not give up and perfect their technique. The trainer can lead the group and also devote segments of time to helping individual class members one-on-one as necessary. Though one-on-one training is not a guarantee, it is certainly possible depending on the flexibility of the instructor and the desires of group members. In general, less than 10 people will participate in a functional training session. The instructor leads the workout, showing the group members how to perform specific exercises. Small group training classes often center on “boot camp” style workouts or other workout trends that have spilled into the mainstream. The allure of such a workout is that it exposes members to new exercise trends, allows them to learn by example and gives them the chance to socialize with other fitness-minded individuals. Furthermore, the instructor and class members provide one another with positive reinforcement, constructive criticism and much-needed company throughout the duration of the session. These programs typically last between one month and two months. This amount of time allows people to commit without enduring scheduling conflicts and obtain measurable results. However, you can create your own unique small group training workouts as you see fit. Perhaps you would like to run a 10-week program or a 3-week program. Gauge the desires and needs of your clientele as well as prospective gym members and design your functional training program as necessary. Maybe you would like to create a small group training class with kettlebells or other equipment. Perhaps you determine it is best to create small group training sessions with a focus on kickboxing, ski conditioning or a technique for another sport. Even outcome-based functional training classes like fitting into skinny jeans or wedding prep have proven quite successful.